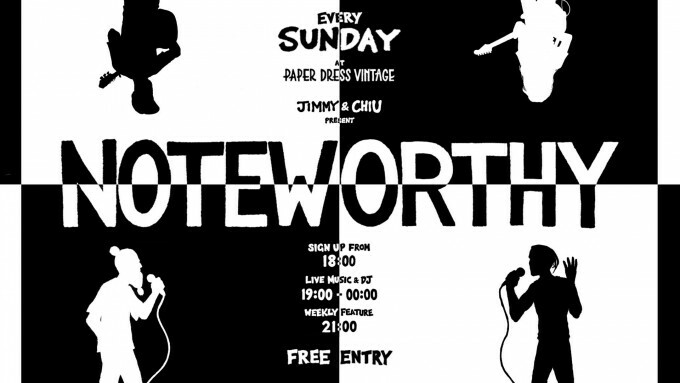 Join us this Sunday for all the usual, jamming and open mic’ing you’ve come to expect with Noteworthy! Back for 2019 with a brand new host in the form of Max Bandicoot! Sign up at 1800, live music from 1830! Now running till the later time of midnight on the second Sunday of every month and with a brand new outdoor space to enjoy a late Sunday drink..